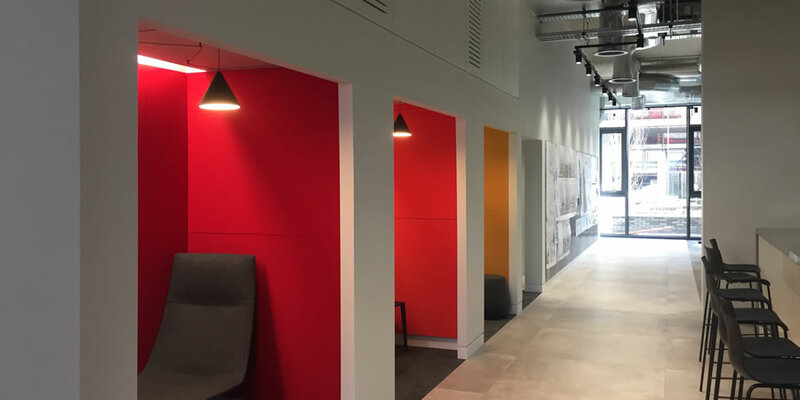 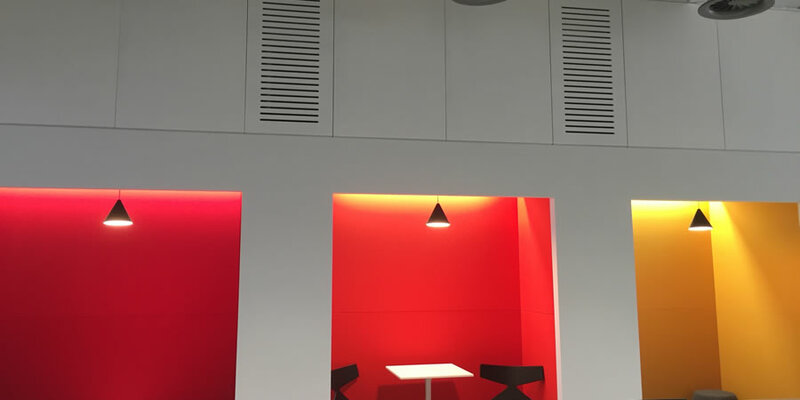 Bright and exciting colours were chosen from our standard range of 72 fabrics, and the panels were delivered to site in a week from when they were ordered. 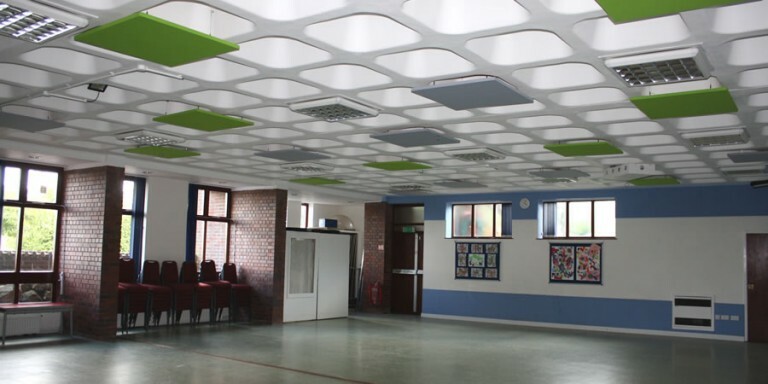 The simple installation method meant that a local contractor could be used and the installation would be stress free. 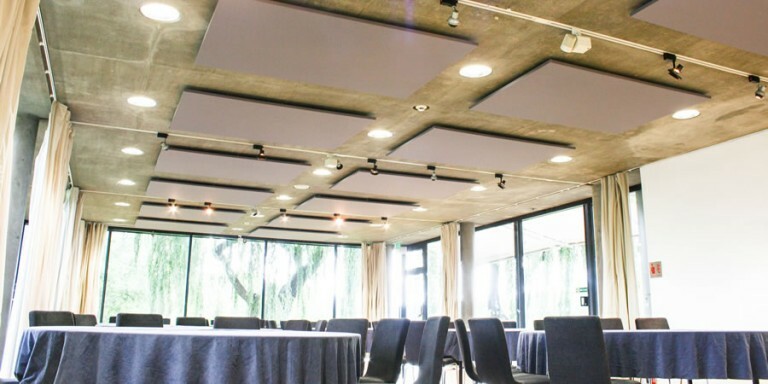 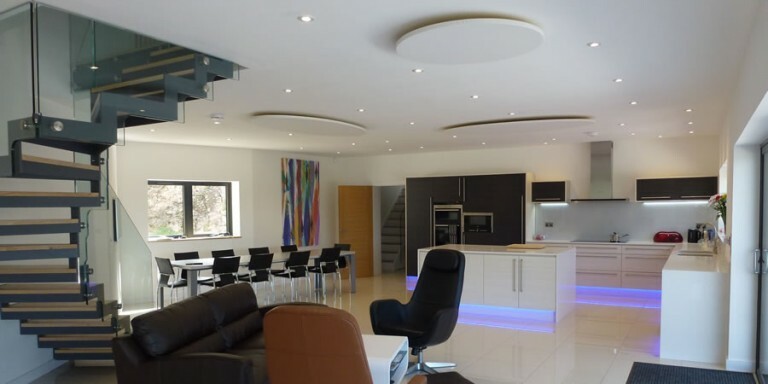 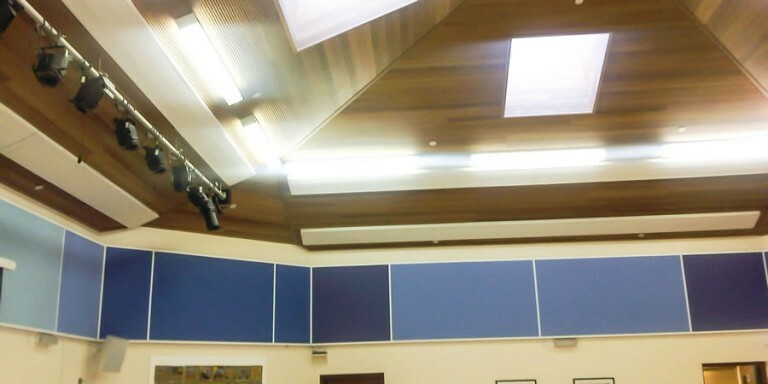 The customer was very happy with the effect the acoustic panels had, both visually and aurally.